SEDONA, ARIZONA !! OVERSEEN BY LICENSED BROKER! SCOTTSDALE SONORAN VILLAS( Westin Kierland Villas ). 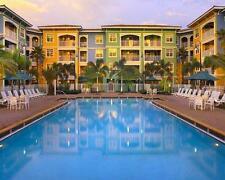 With Golf Swimming Pools and a Fitness Center. Relax and Have Fun Too! 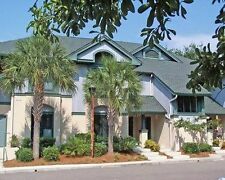 Upon receiving your signed contract and deposit, we will submit the contract to the resort so they may begin their Right Of First Refusal (ROFR) process. Nothing more. We have used it with Interval International (or you can use RCI). We mainly used this account to stay at Worldmark in Hawaii (Kihei, Maui) and Anaheim, California. We simply don't have the flexibility we once had to travel. Comfort and style. You’ll find the tranquility of the murmuring fountains are the perfect way to drift off to sleep. Whether you've ordered out, or created a your own culinary masterpiece in the fully appointed kitchen, you'll feast comfortably in your luxury dining area. Renew your drive on any of three nine-hole courses at the Troon-managed Kierland Golf Club. Or just unwind on-site in your villa, which features breathtaking views of the Arizona landscape and an oasis-worthy master bedroom. WYNDHAM HAVASU DUNES RESORT **ANNUAL**HIGH SEASON FLOAT** TIMESHARE SALE! New Listing36,500 RCI Points at Sedona Pines Resort- Free Closing!!! Annual Float Weeks 1-52. 1 Bed, 1 Bath No Reserve! 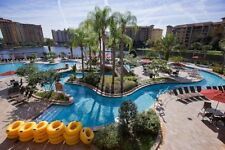 LONDON BRIDGE RESORT *1 BEDROOM **FLOAT ALL** ANNUAL USAGE* TIMESHARE FOR SALE! Usage Type FLOAT WKS 1-50. Internet is a great tool and provides various sites and links for more information on usage, resort and units. Usage Interval EVEN. » Two things are required to begin the transfer. 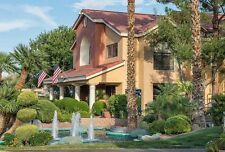 Wyndham Havasu Dunes Timeshare Lake Havasu Free Closing!!! MAINTENANCE FEE STARTS 2021. Relax poolside, soaking in the fresh mountain air, or enjoy the fitness center, arcade, mini-golf course and more. Usage Interval ODD YEARS. Internet is a great tool and provides various sites and links for more information on usage, resort and units. SCOTTSDALE, AZ!! GOLD CROWN RESORT!! SEDONA PINES RESORT 1 BEDROOM ANNUAL TIMESHARE FOR SALE!